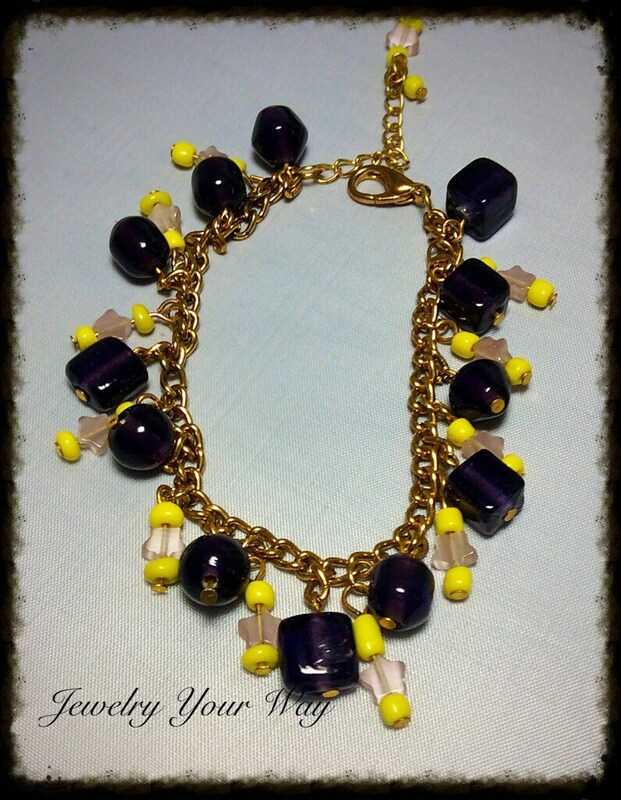 VIOLETS Inspired by Nature few flowers have symbolized the renewal of spring as much as the violet. Blooming in the shade, these beautiful innocent bystanders of nature’s woodland paths hold a history of their own for their uses in medicine and popular culture. 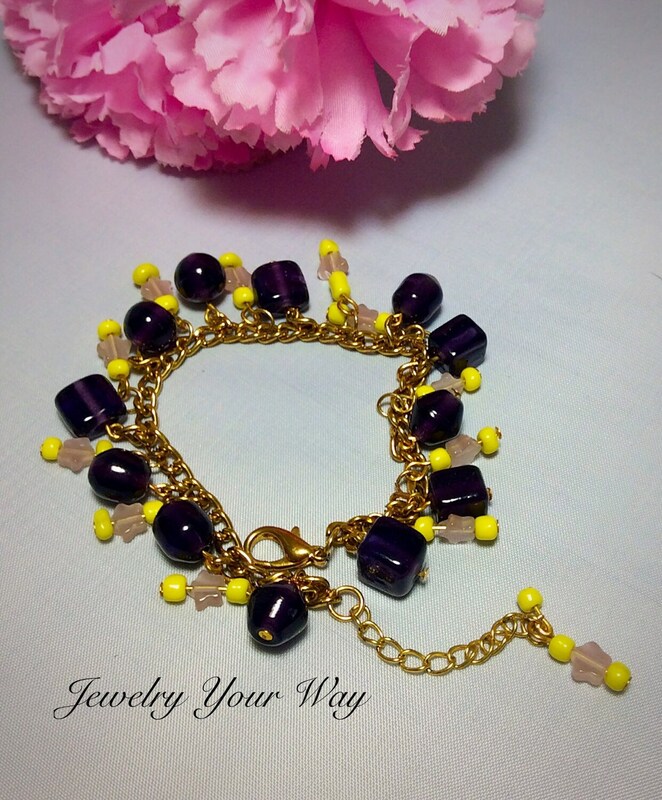 The name Violet is said to be from "Vias" meaning wayside. The violet is also called "Our Lady's Modesty" because it was said to have blossomed when Mary said to the Angel Gabriel, who had come to tell her she was to bear the Son of God, "Behold, I am the handmaid of the Lord." The monks of the Middle Ages called the violet, the "Herb of the Trinity" because they saw the symbol of the trinity in their three colors. The name "Heartsease" stemmed from its old use as a medicine to treat heart disease. People believed God gave the plant heart-shaped leaves for that use. The deep purple violet is so sweet that an oil from it is used in the perfume industry. 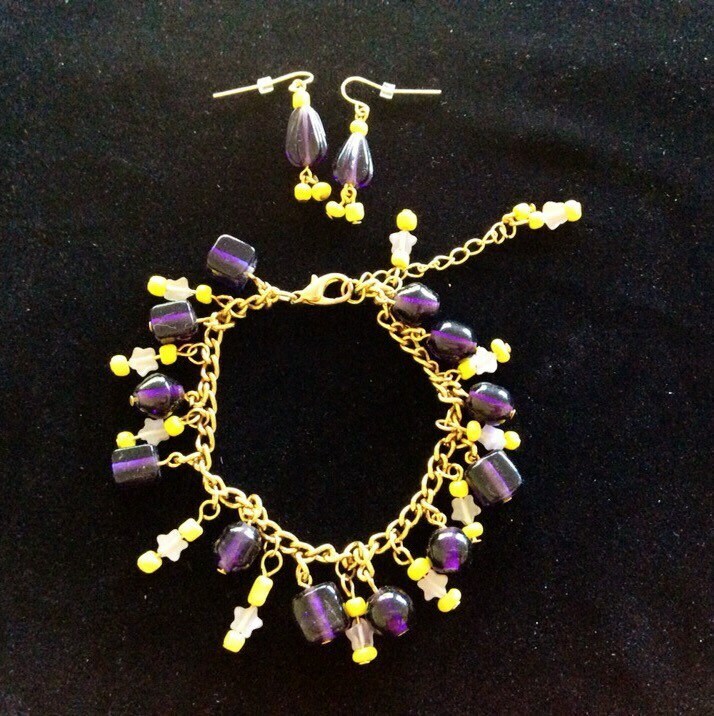 Like the dainty flower the violet, that reminds us of spring and has so much folklore attached to it, this bracelet and earring set combines the beautiful shades of purple and yellow. 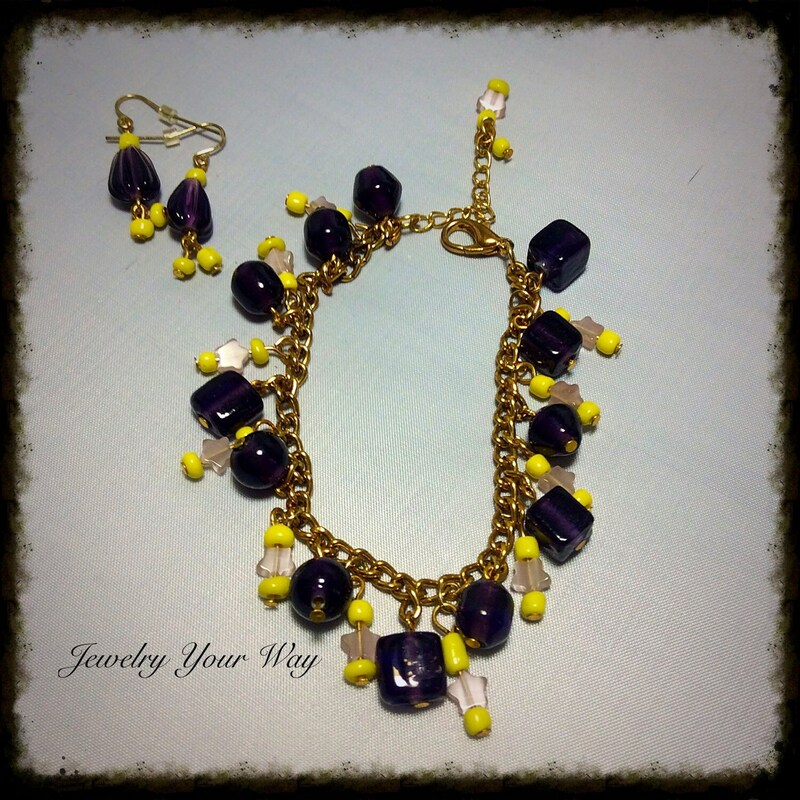 It promises a sweet and fresh look and feeling to the lucky lady who wears it. 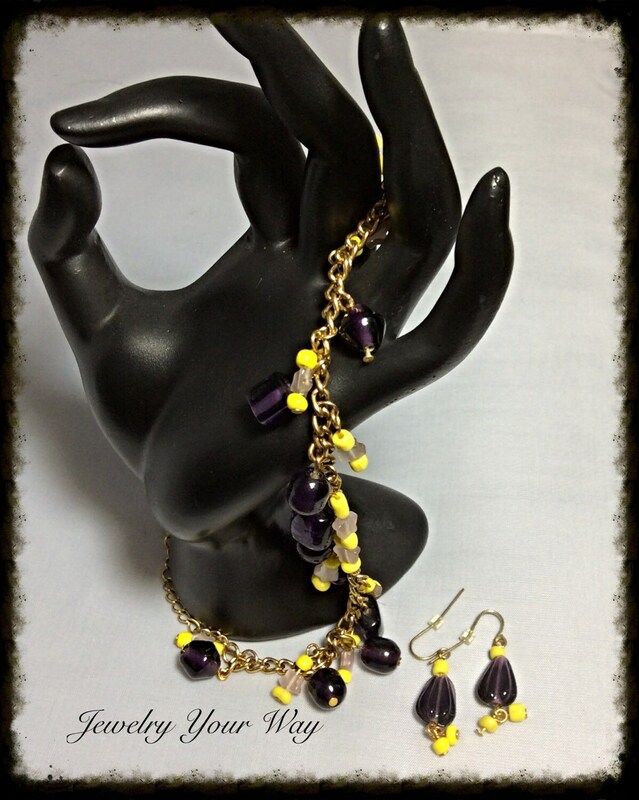 A beautiful set and a sure conversation starter when you share the many mysteries of the humble violet. 7" long 2" extender with lobster claw.